Our core faith formation program is LIFT, or Learning In Faith Together, a parish-wide, family catechesis program focused on strengthening our relationship with God and neighbor, building the parish community and helping parents become the primary evangelizers of their children (Catechism of the Catholic Church 2223-2229). 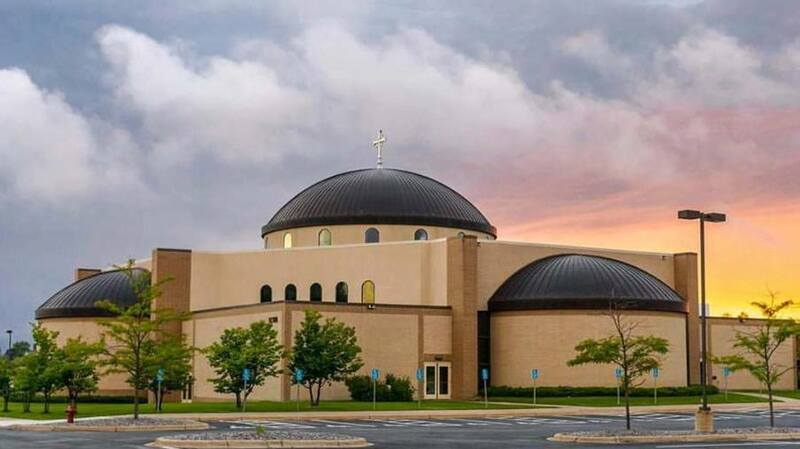 Parents and children attend once a month together from October through April, with additional activities, materials and resources for the home throughout the rest of the month, and additional classes for students preparing for First Reconciliation/First Communion or Confirmation. LIFT is offered to all our parishioners regardless of age or state in life; parishioners share their faith with each other and learn from individual experiences. 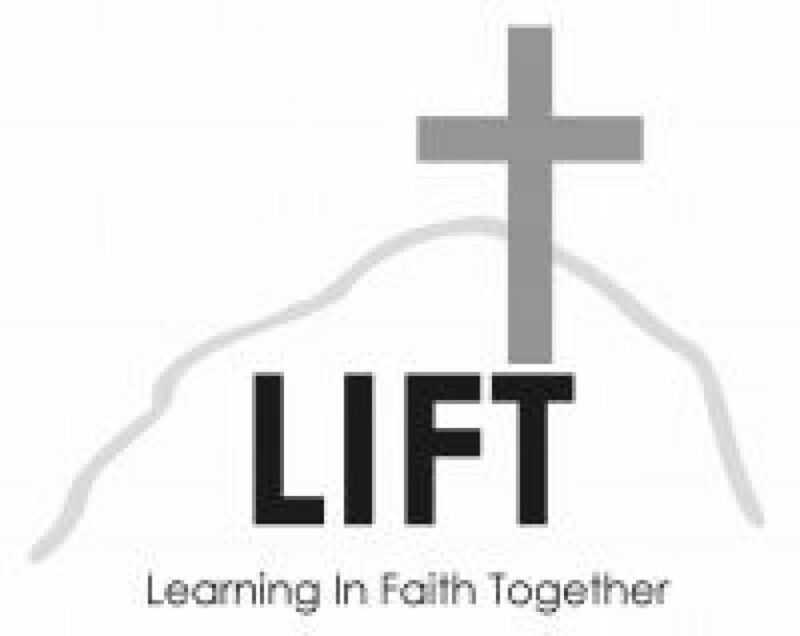 For more information on LIFT or related programs, contact faith formation director Bob Swift at bswift@stmcatholicchurch.org or 763-497-2745 ext. 215 or faith formation coordinator Andrea Zachman at azachman@stmcatholicchurch.org or 763-497-2745 ext. 216.